We are manufacturers & suppliers of Fly Ash Brick Machines, Fly Ash Brick making machines, Automatic Fly Ash Brick Making Machines, Hydraulic Cylinders, Hydraulic Power Packs. 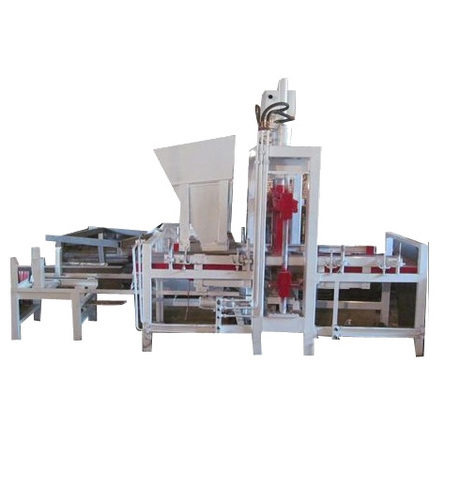 Fly Ash Brick making machines & Hydraulic Cylinders are prominent. We are one of the leading manufacturers of a wide assortment of Brick Machines, Hydraulic Cylinders, Hydraulic Power Packs and Material Handling Equipment. These products are manufactured using high-grade factor inputs and sophisticated technology in compliance with the international quality standards. Our offered products are highly admired by our valuable clients for their strength, corrosion resistance, sturdy construction and longer service life. Apart from this, the offered products are stringently tested on various parameters of quality in order to ensure their flawlessness.